Bubbling Texas artist Trae Cane returns to our pages with a bang. This time linking with Chicago’s own and new G.O.O.D music signee Valee for a vibe heavy record titled “Heard Of”. While in Chicago this summer shooting his “On My Own” video with Cole Bennett,Trae had his team reach out to Valee to see if they could make a play. A few hours after Valee’s show that night they linked at Classick Studios and got to work. The Steelo Foreign produced record gets you hooked off the jump. 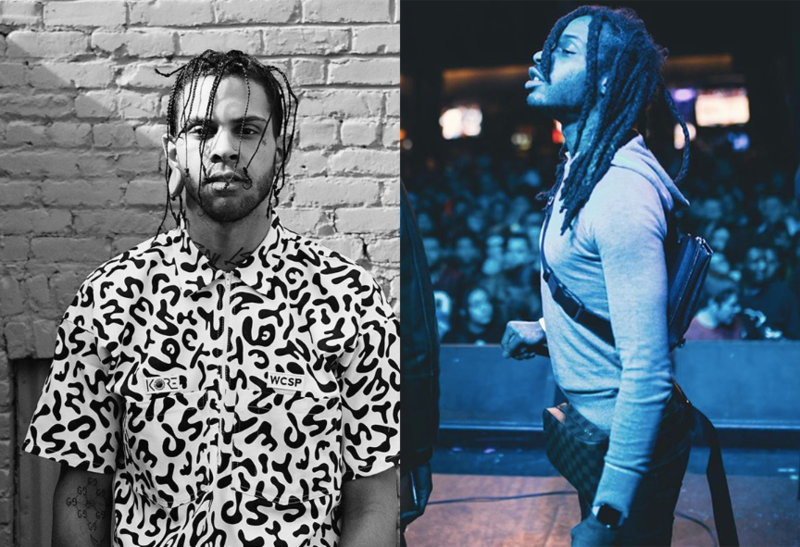 The Texas producer has worked with plenty of big names and now adds Valee to the list as his production keeps getting better and more refined. The bass and 808’s bang, but the synth provides a nice laid back feel making this a perfect record for the whip (skrrt off). Trae Cane sets the tone, both verses are nice and smooth and gets you hooked with lavish references and plenty of designer name drops as Valee comes in for the second verse and does his thing. Trae Cane announced today he is dropping his debut full length album Holograms on March 1st with some major features from Yung Bambi, Billyracxx, Baby Guwop, and more. Stay tuned for more, and make sure to listen below and let us know what you think. Follow Trae Cane on Spotify here.